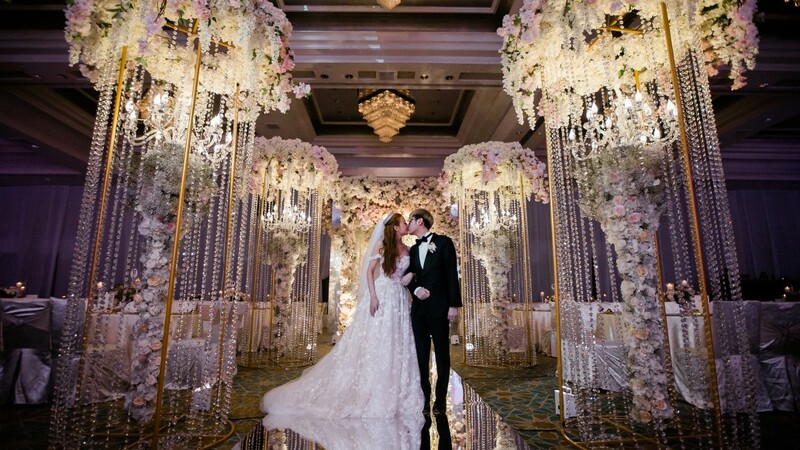 Celebrating the first day of the rest of your lives together is a day to be treasured and remembered in the most special of ways – not only for the bride and groom, but also for the people are celebrating with them. 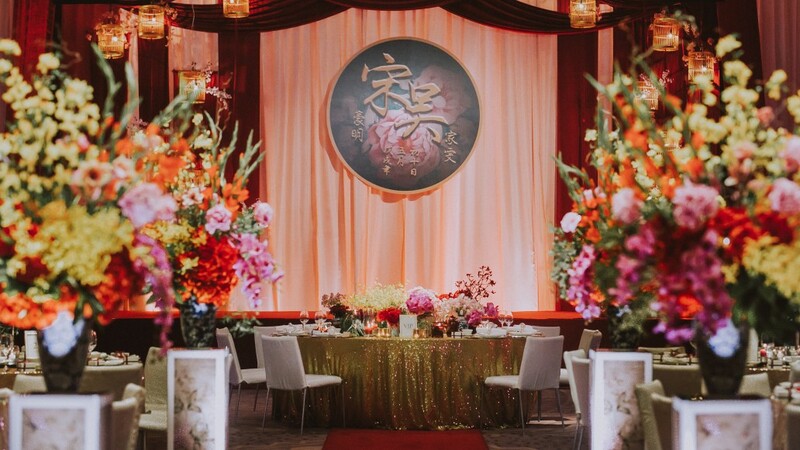 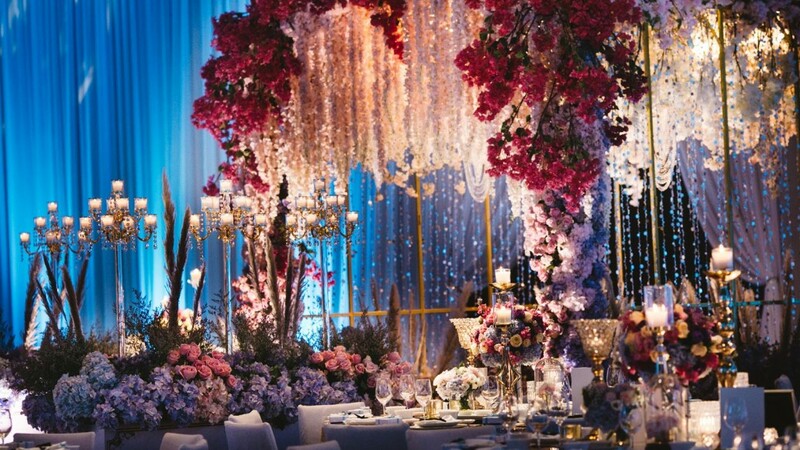 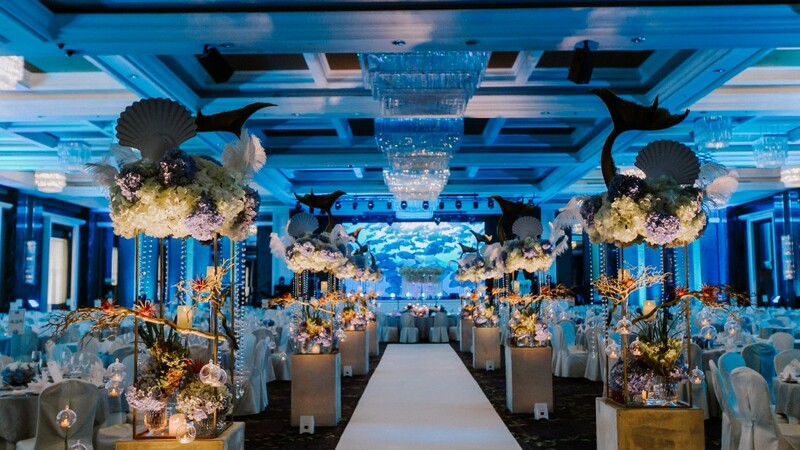 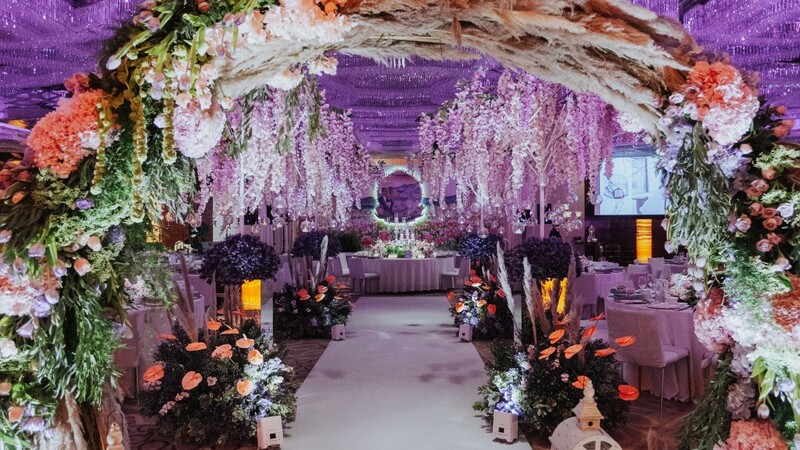 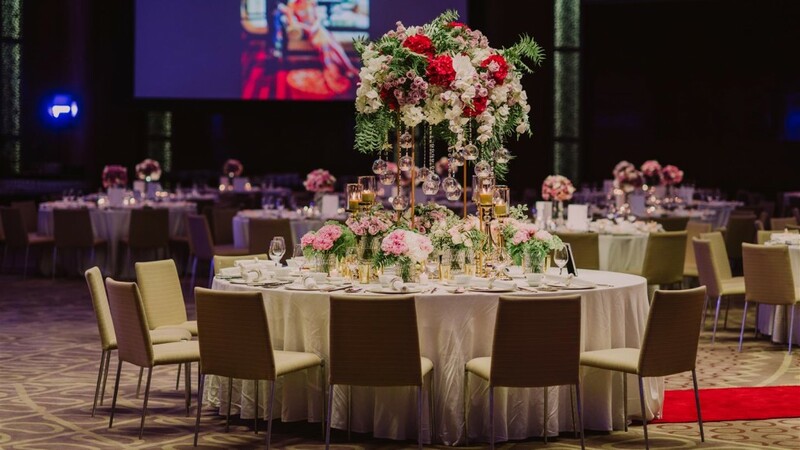 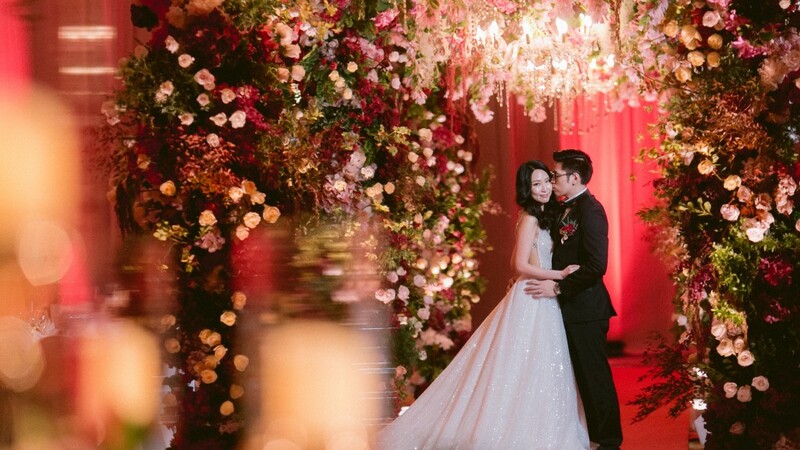 For more than 20 years, Wishing Tree has created custom weddings in Malaysia, offering venue decorations and more, for its most discerning clients. 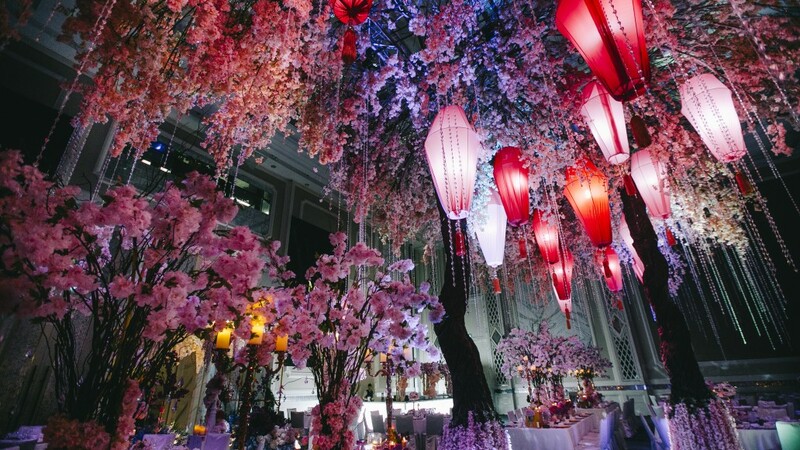 Please browse our gallery of custom wedding venue decorations below.